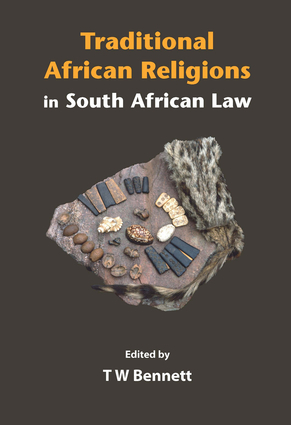 A large majority of the South African population adheres to some form of traditional belief and this book considers whether indigenous African religions, independent African churches, and traditional practices deserve constitutional protection and recognition by the state. It also discusses what the legal and constitutional implications of the state’s intervention in traditional religious matters are. Tom Bennett is a professor of law at the University of Cape Town. He is a consultant and advisor on matters of human rights, customary law, and international law to NGOs and state bodies, and has written extensively on African customary law.